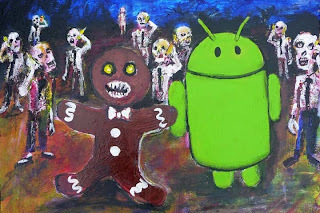 All versions of Android since Gingerbread (Android 2.3) has their own hidden Easter egg.below you can find the instruction for showing the Easter eggs. 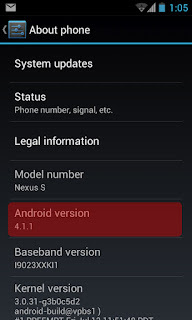 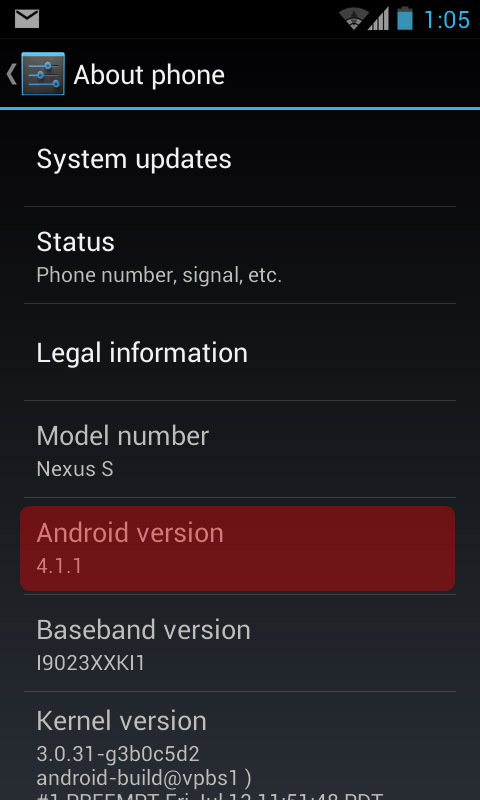 To access the Easter egg in your android first go to Settings then go to About phone menu. 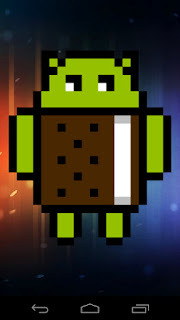 Then find the Android version and tap several times contentiously on this item. 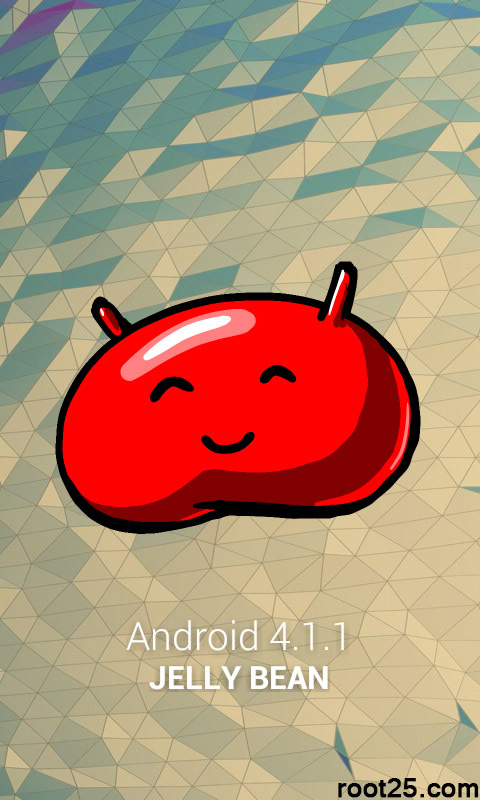 Jelly Bean (Android 4.1): in this version you will see a big red jelly bean that by long pressing on it a game will start you can swipe jelly beans from screen. 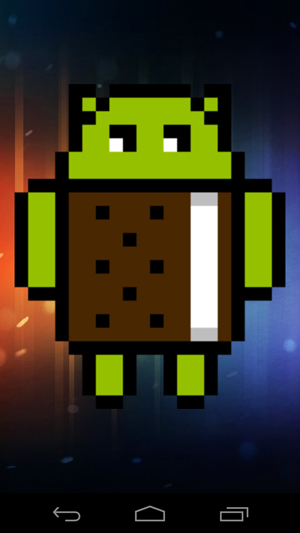 Ice Cream Sandwich (Android 4.0): in this version you will see a android look a like ice cream sandwich that designed in pixel art. by long pressing the android the animation will start. 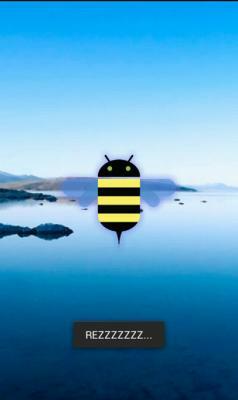 Honey Comb (Android 3.0): in this version you will see a honey bee, and "REZZZZZZ " text under it. 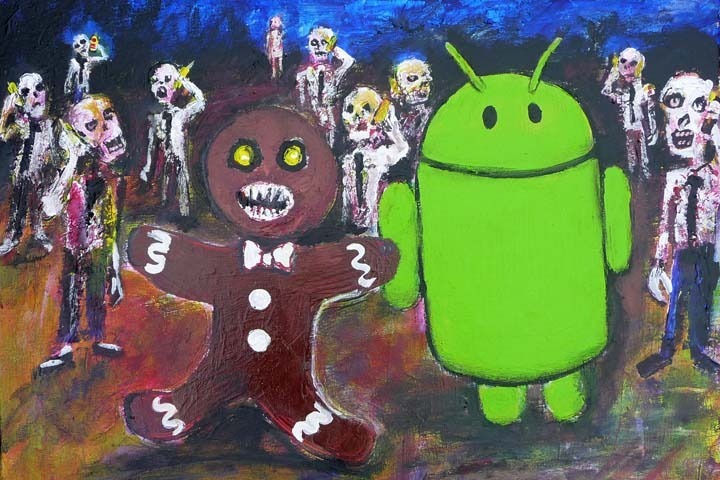 Gingerbread (Android 2.3): in this version you will see a painting of android next to a gingerbread zombie.